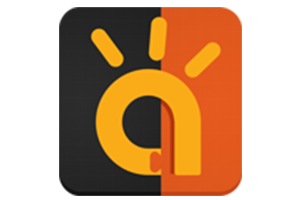 Avishkaar Maker Studio (AMS) is block based visual programming software to program all Avishkaar E-series brains. 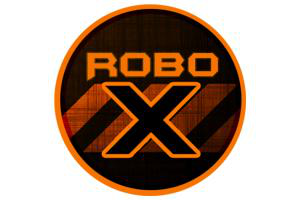 This nifty software makes programming a lot of fun. 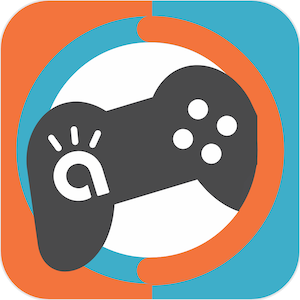 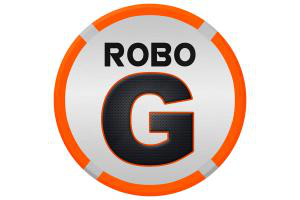 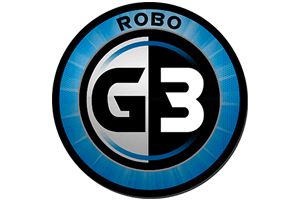 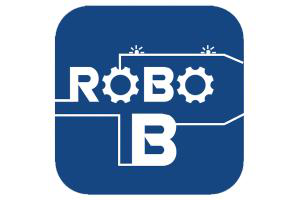 Robo G 2.2 is a cross platform GUI programming software to program CP Full 2.1 and Robby. 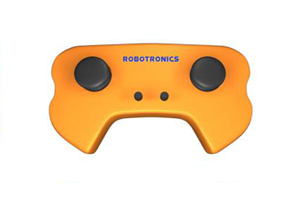 It is a remote control application for your robots powered by SR Brain and E-Series Brain.